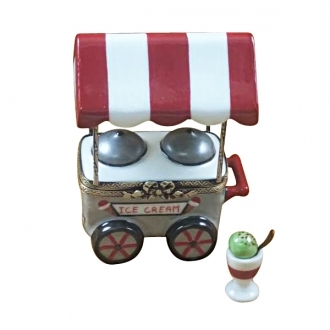 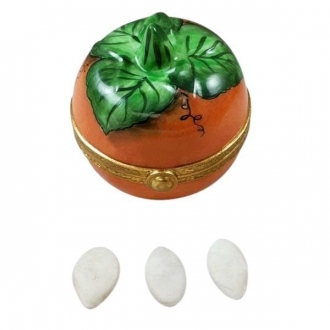 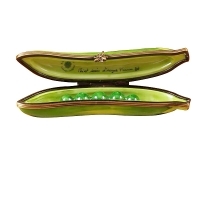 Peapod - Limoges Boxes and Figurines - Limoges Factory Co. 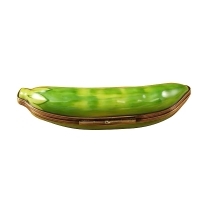 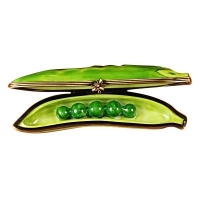 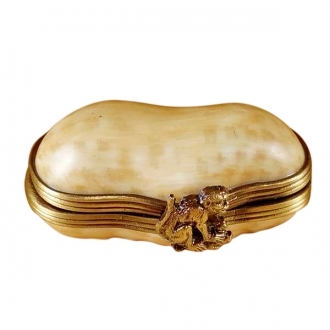 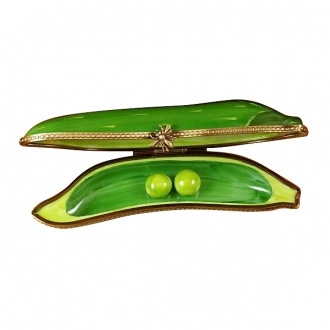 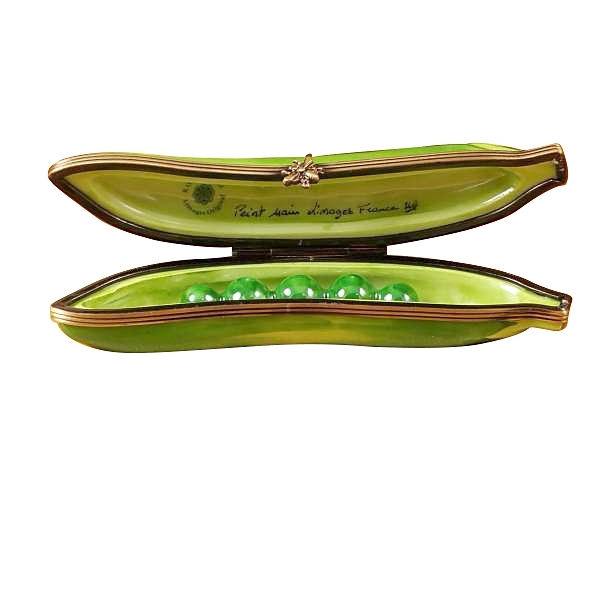 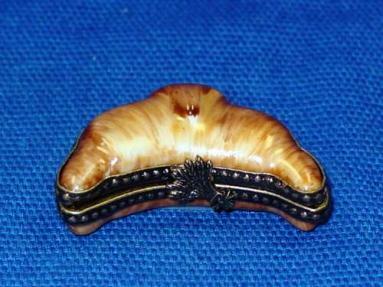 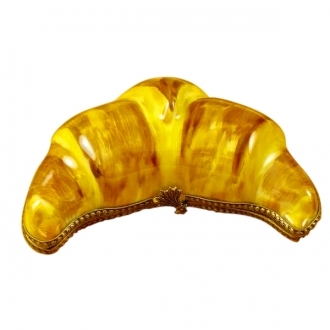 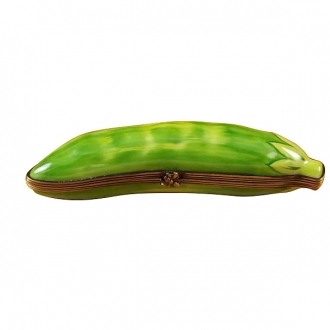 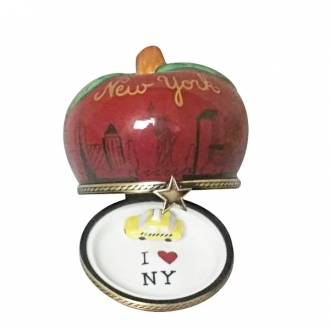 This limoges shaped as peapod is a wonderful piece of art perfect as a gift or just part of collection. 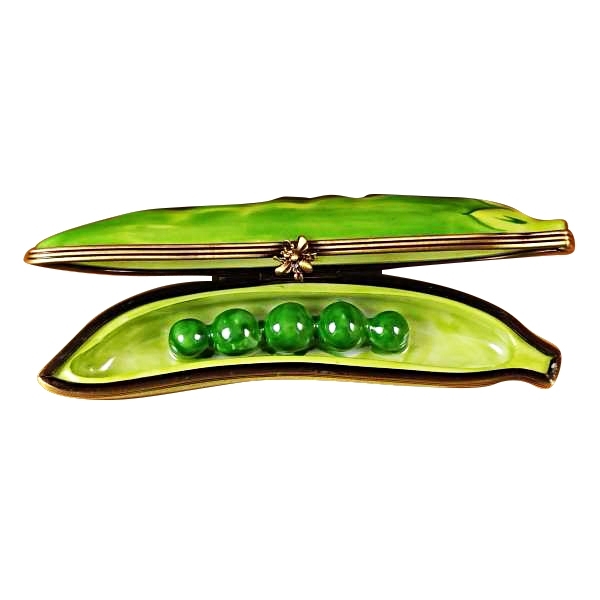 The vegetable themed design of limoges started in 1980’s and very soon became popular thanks to its realistic detail and wonderful style. 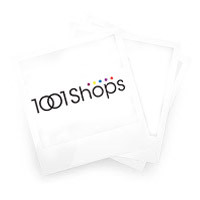 Measurements: 4" х 1" х 1"